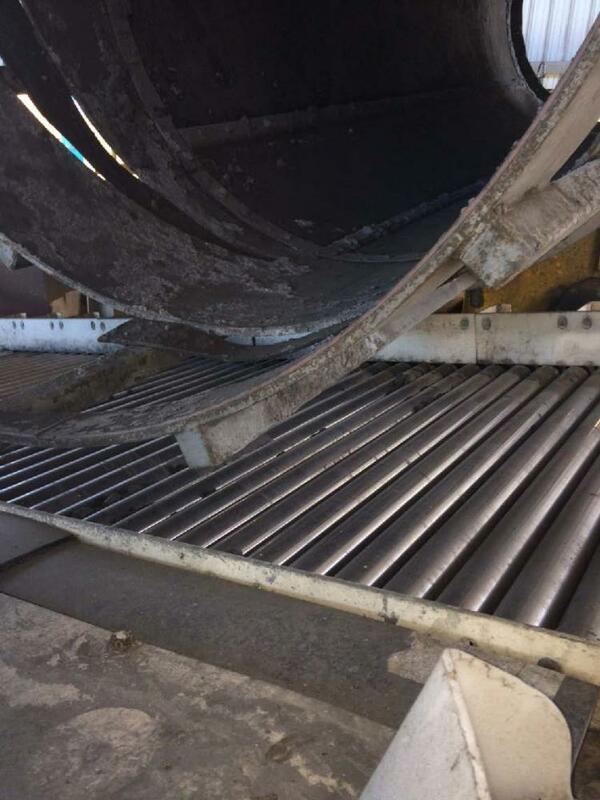 Metso roller screen, single deck classifier, with (42) rolls which measure 3" diameter X 64" long each. 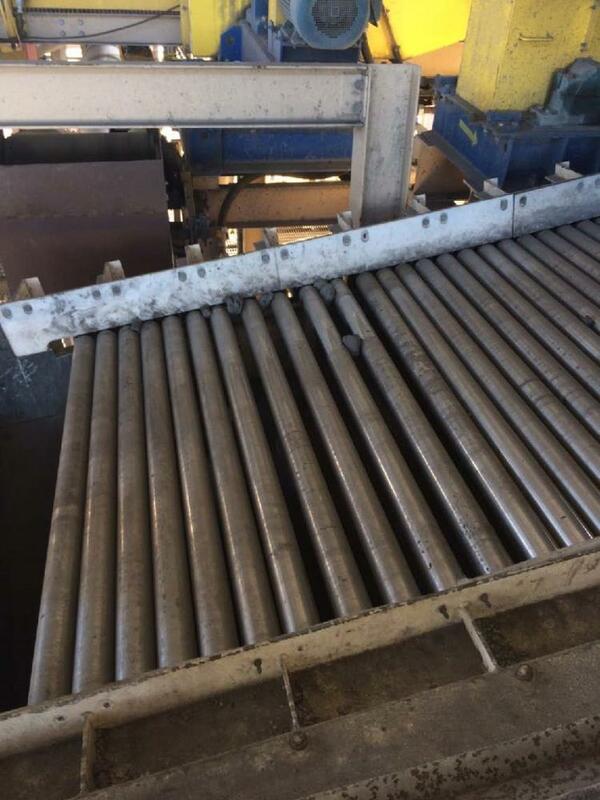 Rolls are 304 stainless steel rolls and frame is welded mild steel. Includes (2) sections: one undersize section and one oversize section, with adjustable gap settings. Currently set up with 1/4" and 1/2" gap settings and 15 degree angle. 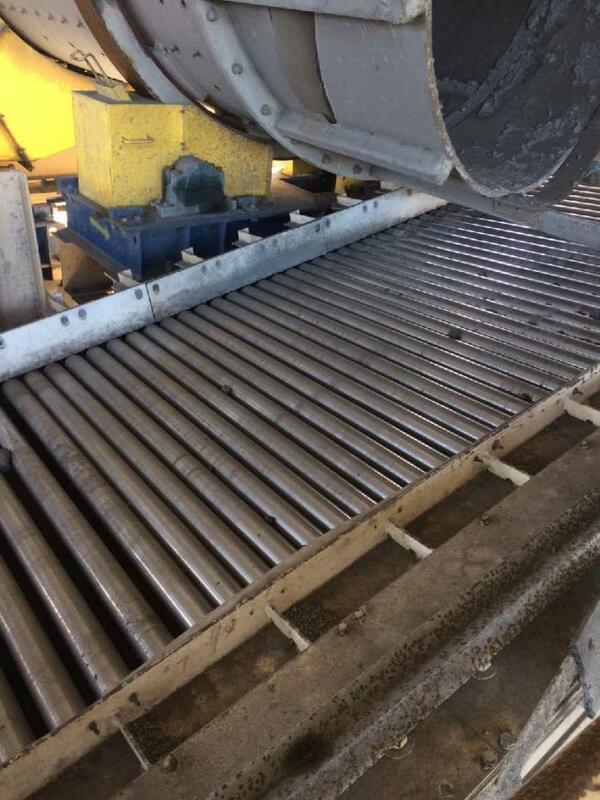 Chain driven by 20 HP, 1500 RPM, 460 V, 3-phase, 60 Hz motor.